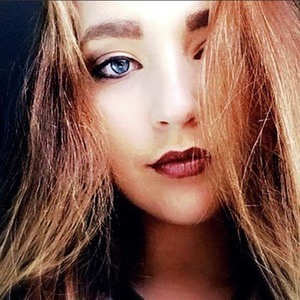 Video creator behind the TikTok account Alivia_asthetics who posts comedy videos as well as aesthetics. She has more than 140,000 fans. She originally joined TikTok in 2015 when it was musical.ly. She created her Alivia_asthetics just prior to the summer of 2018. She despises pickles. She is known on Instagram and Twitter by the username of livieb1234. She has a brother named Max and became the owner of a turtle named Michael Angelo. She used the Bazzi song "Mine" for a TikTok video that she captioned "Damn shawty."